Jaundice is when your skin and the whites of your eyes turn yellow. 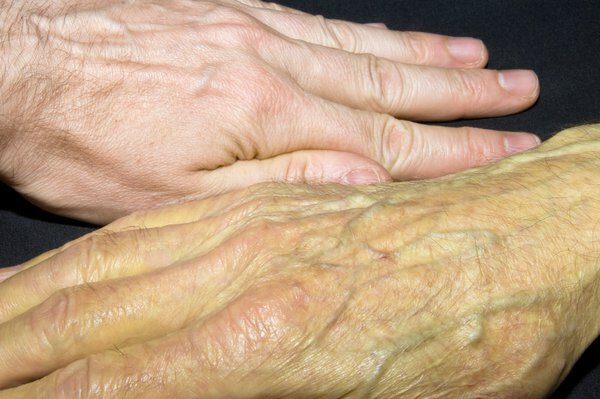 It can be a sign of something serious, such as liver disease, so you need to get urgent medical help. You may also have itchy skin, darker pee and paler poo than usual. 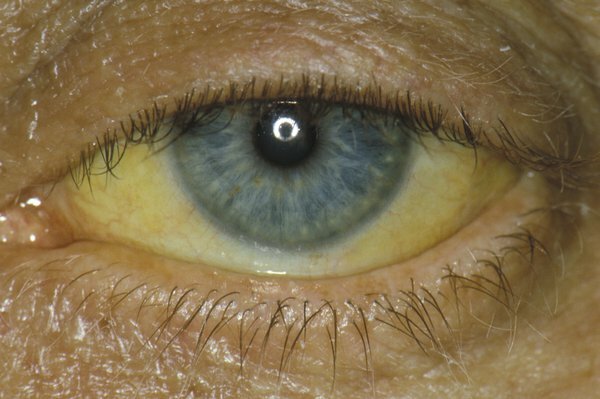 Jaundice is caused by the build-up in your body of a yellow substance called bilirubin. There are lots of possible reasons for this and some of them are serious. Treatments for jaundice depend on what's causing it. Jaundice is common in newborn babies and is usually harmless.